Did you know that if you have mild or moderate shifting of the teeth today, that over the next 5-10 years they will continue to drift & will get worse? 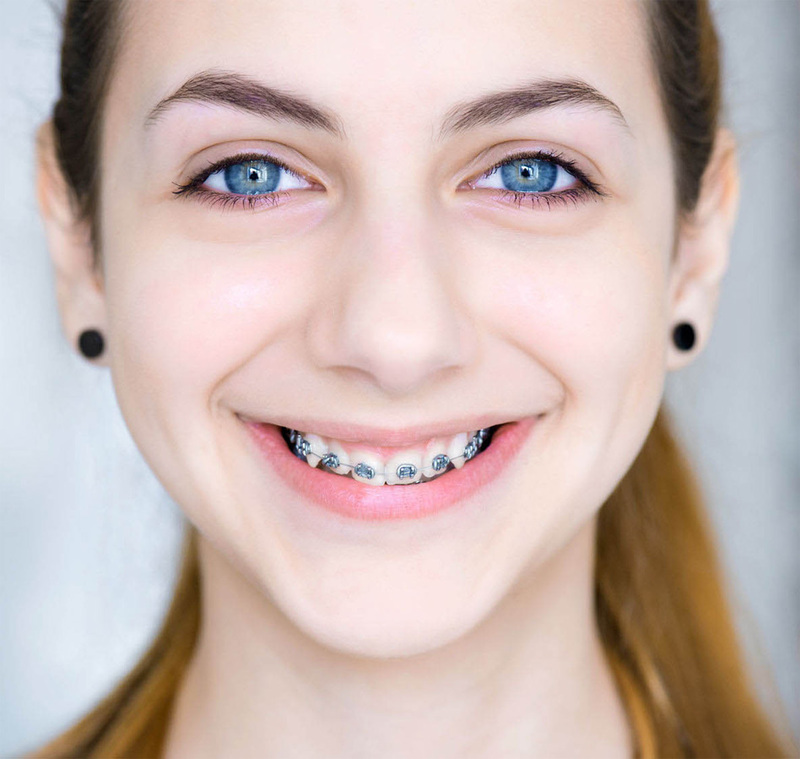 Orthodontics is a branch of dentistry concerned with correcting teeth positions & bite. Ultimately, it improves facial features and a smile. Orthodontics uses braces and aligners to correct the position of crowded or misaligned teeth. Australian Society of Orthodontists recommends evaluating children no later than the age of 7. At NMD, we believe that early assessment allows early detection of problems and more effective treatment. It also provides an ideal opportunity to monitor growth & development of a patient and begin treatment when timing is ideal. Early interceptive treatment aims to establish correct pattern of jaw growth & guides eruption of permanent teeth into their correct positions in the arches. Early interceptive treatment is not focused on alignment of specific teeth, but often does eliminate the need for further treatment. Early treatment is diagnosis-specific & may not be required. Once all permanent teeth come through, both upper & lower teeth are typically treated in teens, with the duration of treatment dependent on the severity of the problem. Minor front teeth crowding without bite correction typically takes 9 to 12 months, whilst more complex cases with moderate to severe crowding can take up to 24 months to treat. Adult orthodontics, on the other hand, takes longer as the jaw bone growth & development are complete and teeth & bone are less moldable. 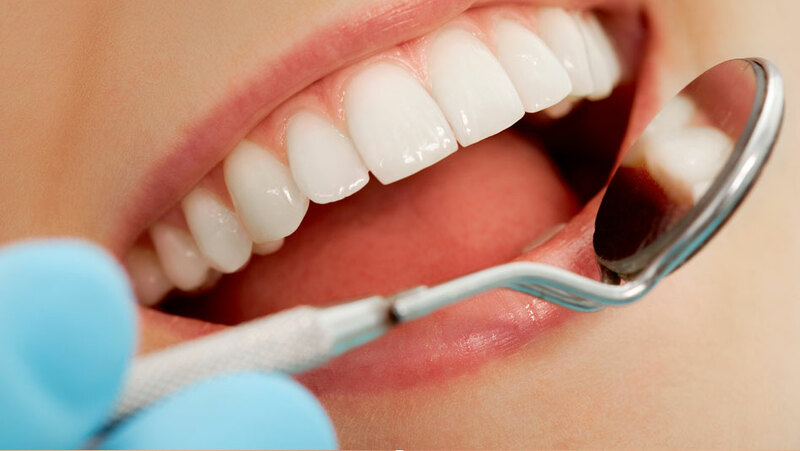 Treatment of crooked teeth in an adult is often multidisciplinary & may involve other areas of dentistry including cosmetic dentistry, periodontics, implants & corrective jaw surgery. Call us on 0395570957 to find out about the FastBraces difference or schedule an appointment.